We are raising money to help offset the financial stress of having a child diagnosed with Leukemia. 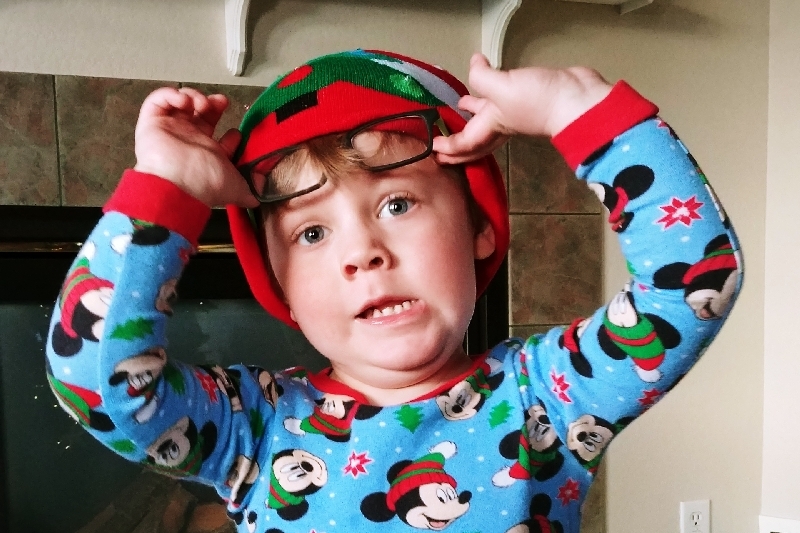 Chris (my brother) and Tarryn are parents to an amazing little boy, Oliver Lee, 2.5 years old. Ollie was diagnosed with Childhood Acute Lymphoblastic Leukemia on Oct. 13. 2017. (ALL) is a type of cancer in which the bone marrow makes too many immature lymphocytes (a type of white blood cell). It is a cancer of the blood and bone marrow. Ollie will need to be at the hospital for chemo treatments every week, making it hard for mom and dad to maintain work schedules. There is also mold in the house from a leak that has ruined the master bathroom, which needs to be gutted and repaired, so Ollie can live at home safely without mold. He will not be able to go to daycare for at least six months, due to compromised immune system. Please donate anything you are able, to help them at this very stressful time. And please share this if you feel compelled, every little bit helps, as do your prayers and words of strength. Thank you! Seriously, from the bottom of our hearts. We do not know how we could possibly be getting through this without your guys support! Oliver is in his third month of treatment. Treament will be over three and half years long. The first eight months are the most intense. Typically multiple hospital visits per week for blood work and chemotherapy. After that we hopefully will move into a maintenance phase where treatments will be on a monthly basis instead of weekly. Oliver's mother (Tarryn Falbee) is spending the majority of time with Oliver day in and day out. I have resumed full time work as a Fitness Manager for 24 Hour Fitness. I have the easy job, where as Tarryn has to find creative ways daily to teach, entertain, and keep Oliver busy. He just turned 3 years old December 9th. The most dramatic side effect of Oliver's Chemotherapy so far has been his weakened immune system. There are stretches of months where his immune system is so weak, that we can not go outside of his "bubble". No grocery store, daycare, or any public place of any kid. That can be really trying with a busy 3 year old! We ask for your guys continued prayers, love, thoughts, and support. 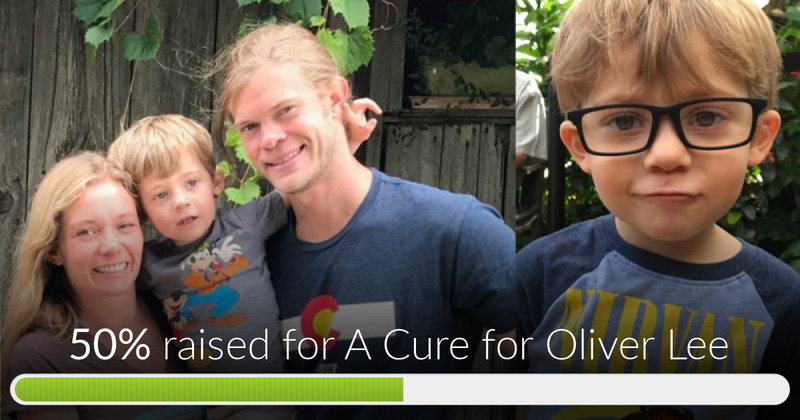 We can not imagine how we would be getting through this we without the incredible response that came for Oliver. We are sorry we have not been better about giving updates. This stuff is hard to talk about. Love you guys. Updates and pictures on Oliver's progress coming soon. He is responding to treatment like a champ. We are so thankful for all of you during this holiday season. 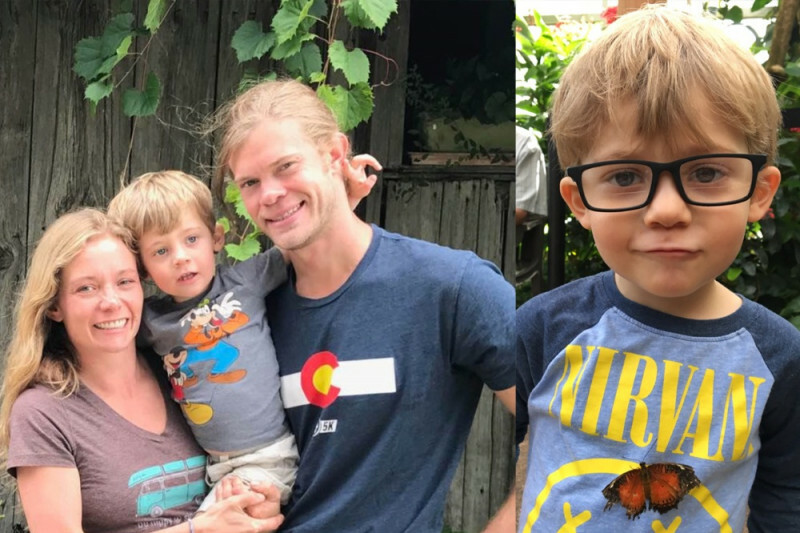 The fundraiser for Oliver Lee has reached 50% of its goal!!! THANK YOU! YOU ARE ALL SO AMAZING. Oliver gets to leave the hospital after almost 2 weeks, and will be moving into temporary housing while the bathroom is repaired and house is cleared of mold. He will need chemo treatments for a min. of three years, but has responded well to initial treatment.